Xerox’s brand new Continuous Innovation Centre, in Villepinte, near Paris was opened today by Armando Zagalo de Lima, psident, Xerox Europe and Tadahito (Chu) Yamamoto, psident, Fuji Xerox. “The opening of this Centre underscores Xerox’s leadership in digital printing and is the latest landmark in the company’s growing success in continuous feed printing. 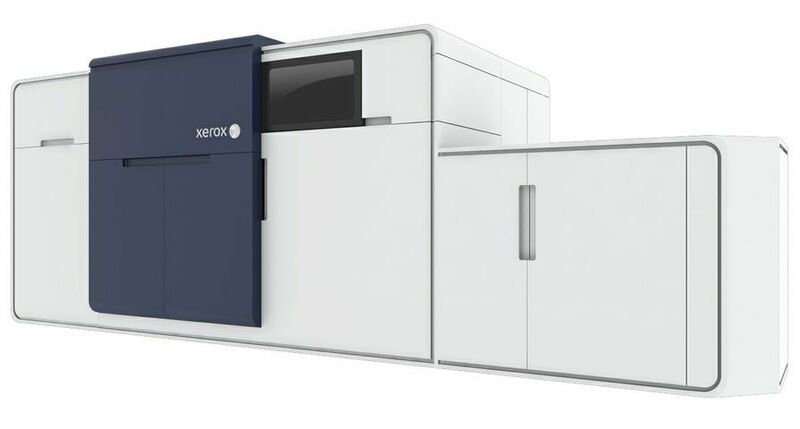 Xerox’s investment in this new facility is a demonstration of its commitment to this important and fast growing market.” said Armando Zagalo de Lima, psident, Xerox Europe. With its state-of-the-art technology the Continuous Innovation Centre will be staffed by Xerox experts who will work with customers to design, test and demonstrate a range of new and innovative applications that will enable them to create new revenue streams from continuous feed printing. 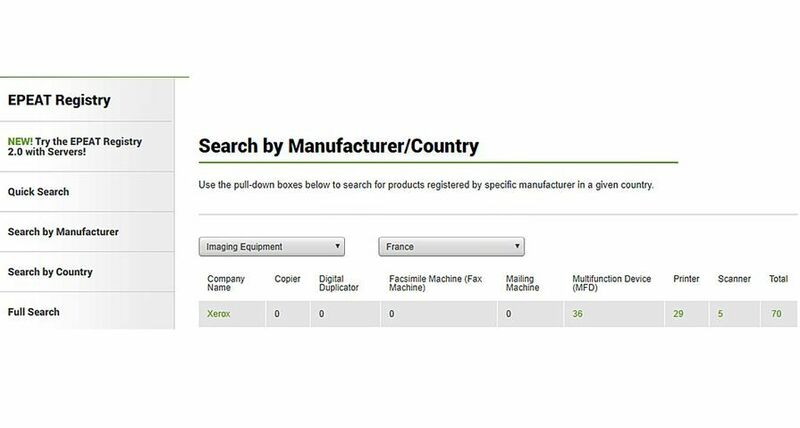 In addition to the latest Xerox continuous feed printing technology, the Centre also features a range of supporting technology from partners such as Hunkeler, Kern, Lasermax, Pitney Bowes, GMC, Solimar and CMI. 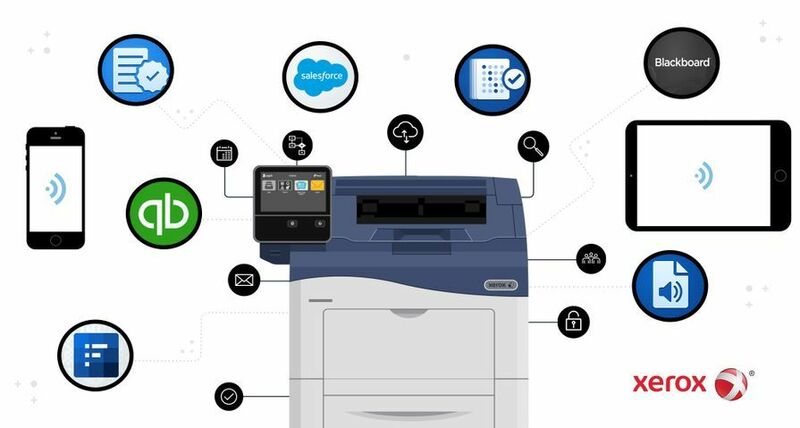 It is with partners like this that Xerox has delivered a whole series of solutions to a range of customers across Europe. These solutions are being used for a wide variety of applications including bills, statements, direct mail, book printing and manuals. 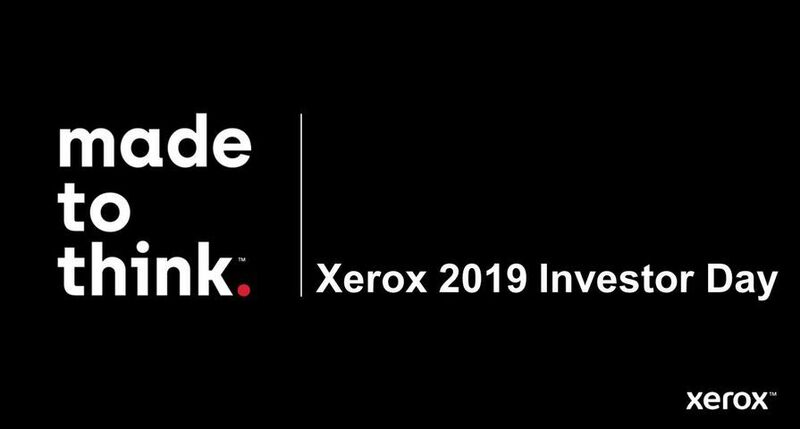 At the opening, two Xerox customers psented their view on their respective markets and the strategic choices required in order to generate growth. MBA in the UK recently invested in four Xerox 490 colour Continuous Feed Printing Systems for its Print and Mail business. “Colour continuous-feed digital print is not new. What’s new is the real desire of clients to use it. Their data is much better managed making data-driven mailings easier to implement, and they have seen the increased ROI that individualised colour print can bring.” said Bachar Aintaoui, Chairman of MBA. “Digital books repsent a major growth opportunity for my company, publishers also recognise this as an opportunity for them to reduce costs and increase the number of books published.” said Esben Mols Kabell, Chief Executive Officer, Scandinavian Book who recently invested in two Xerox 650 Continuous Feed Printing Systems. 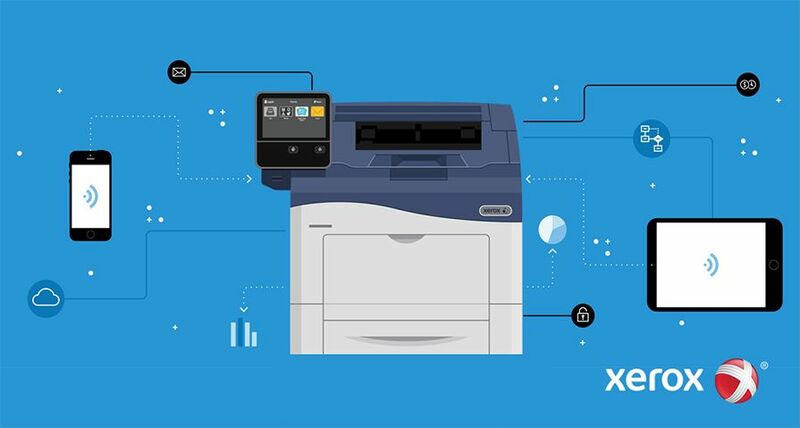 In the last five years Xerox has consistently increased its market share in continuous feed, and today Xerox is challenging for the leadership position. In fact, according to InfoSource1, Xerox was the European market leader in the monochrome continuous feed printer market in the second half of 2008. “We recognise the trust that our customers have placed in us as we have grown in this business. For this we expss our gratitude. 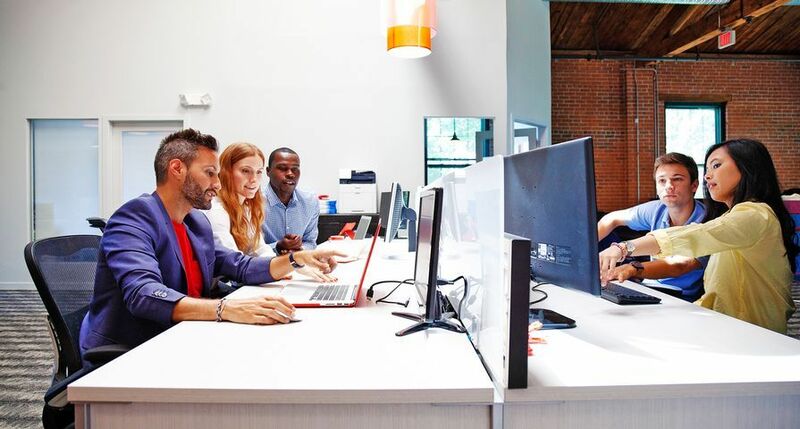 Xerox is deeply committed to working in partnership with customers to help them to continue to find ways to be more competitive. 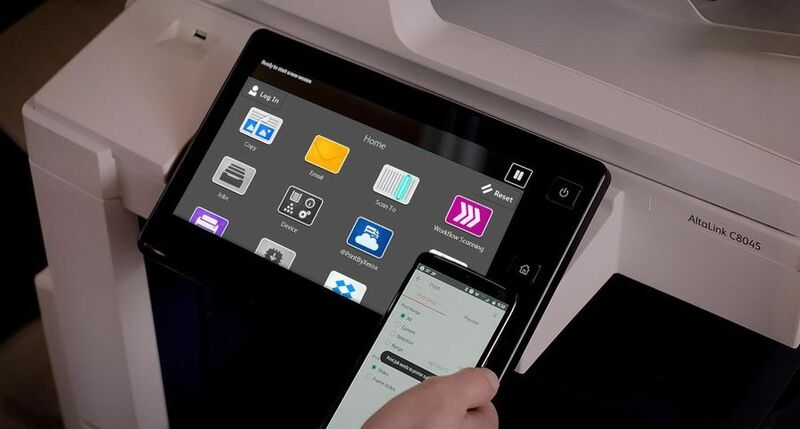 Xerox has the right technology, the right partnerships, and now the right customer centre in order to achieve this goal.’’ said Valentin Govaerts, senior vice psident, Production and Graphic Arts Industry, Xerox Europe. 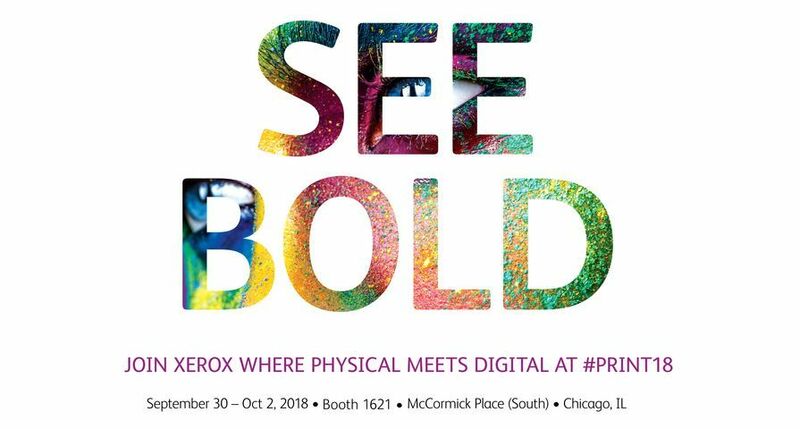 Xerox’s latest continuous feed product range use dry toner, xerographic imaging and flash-fusing technology - a unique process that does not use heat or pssure or make contact with the paper, allowing the device to print on a wider array of substrates than competitive systems. 1 InfoSource. The monochrome continuous feed printer market is defined as devices that print at 351 pages per minute and above. 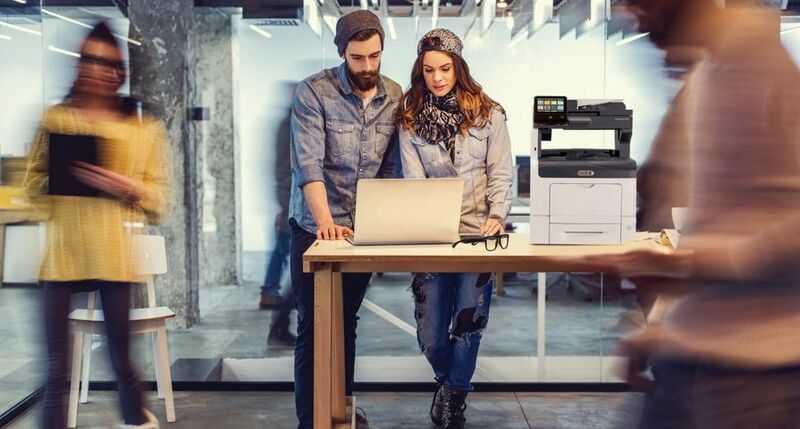 Xerox UK, the UK operation of Xerox Corporation, markets a comphensive range of Xerox products, solutions and services, as well as associated supplies and software. Its offerings are focused on three main areas: offices from small to large, production print and graphic arts environments, and services that include consulting, systems design and management, and document outsourcing.